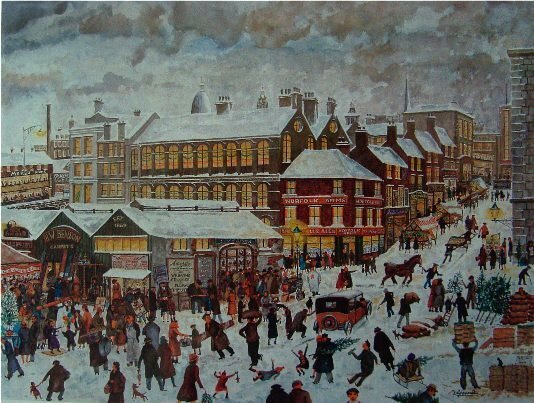 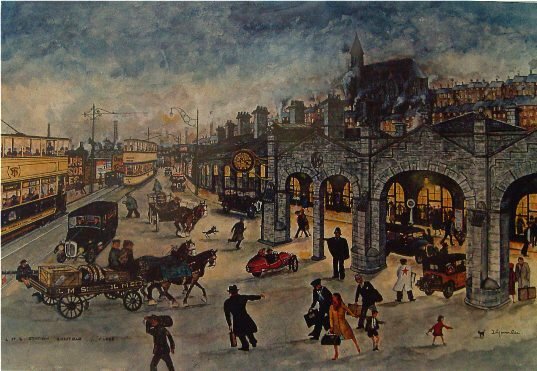 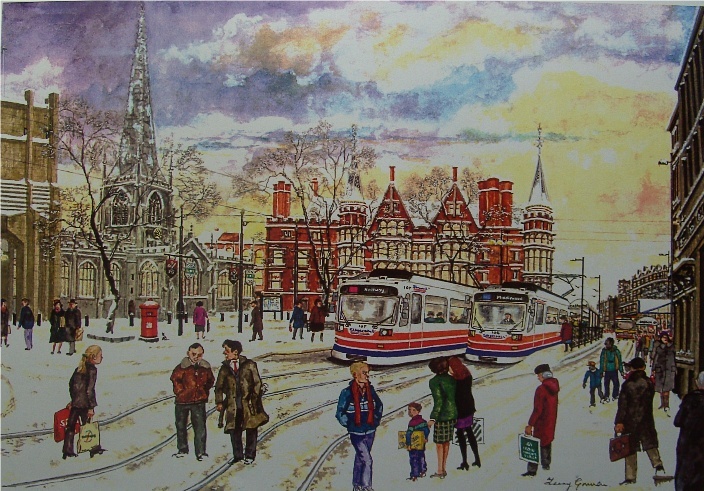 Terry Gorman was born in Sheffield in 1935 and grew up in the city. 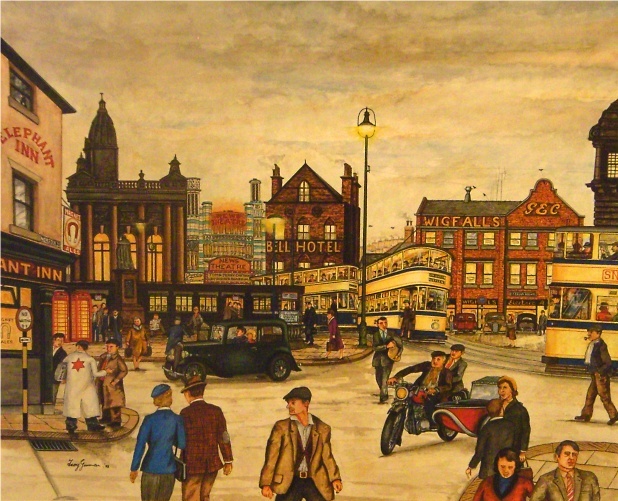 After serving with the RAF he joined the city ambulance service. 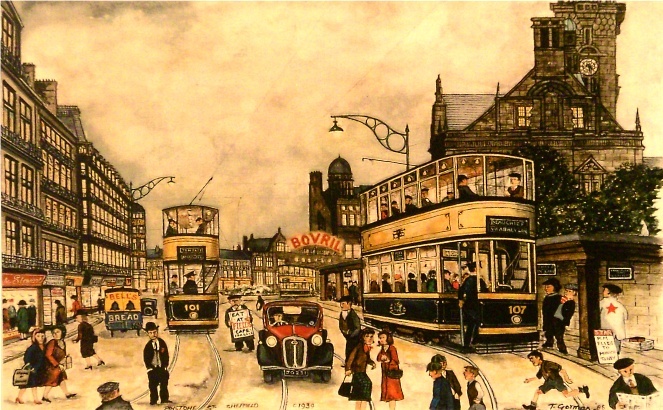 An injury forced him into early retirement after 30 years service. 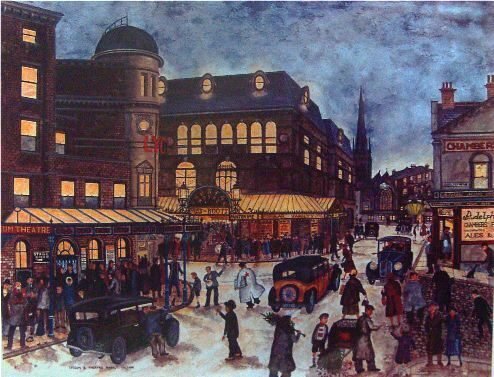 This was when a painting hobby was developed into a full-time occupation. 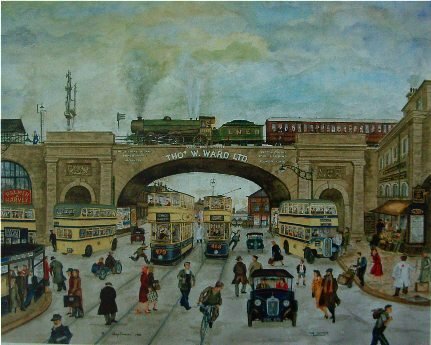 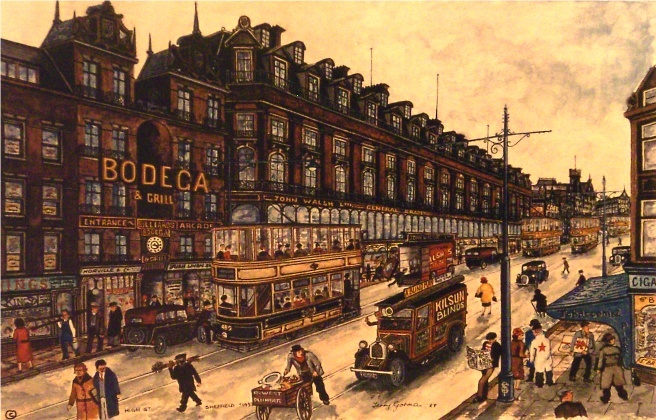 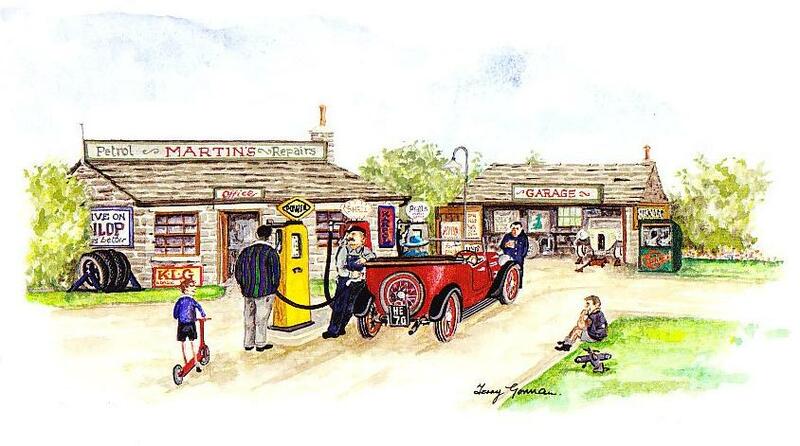 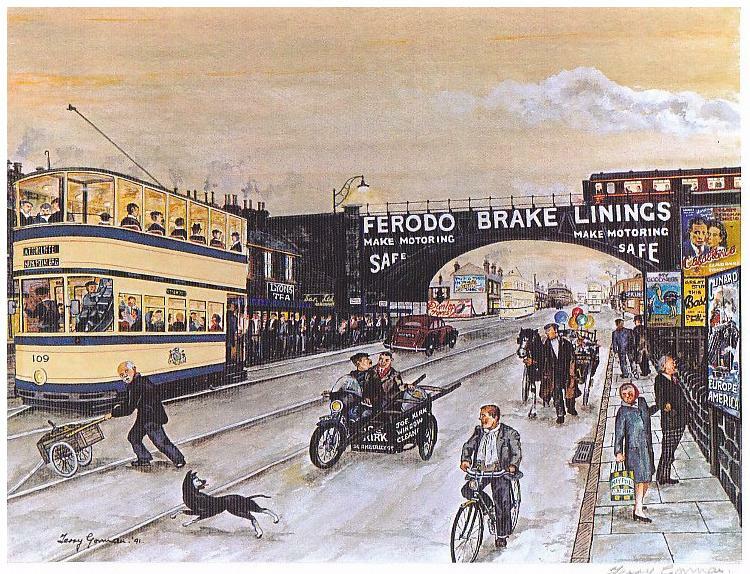 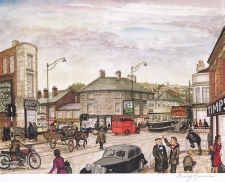 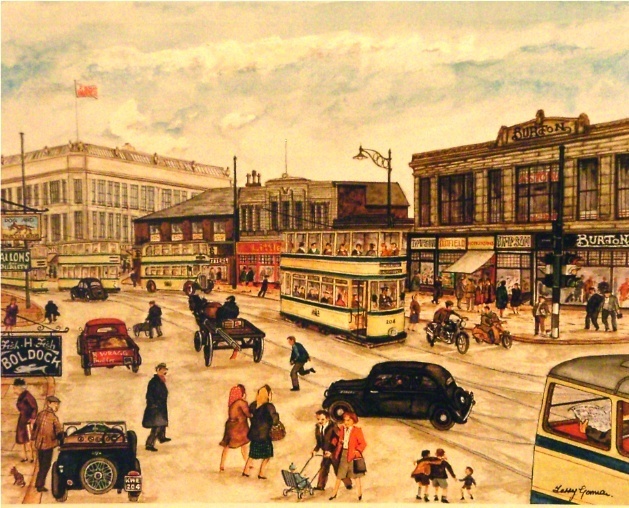 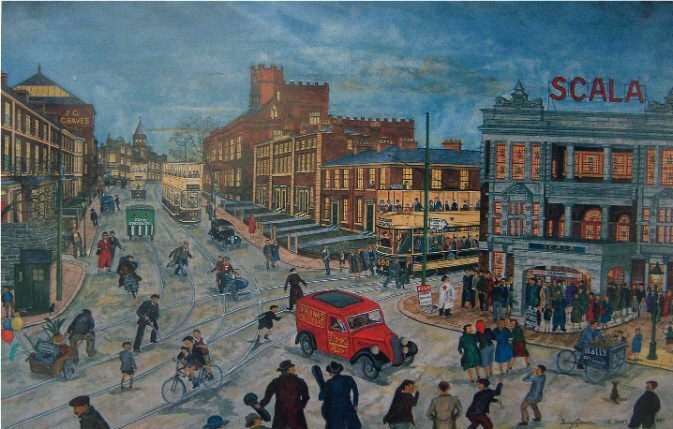 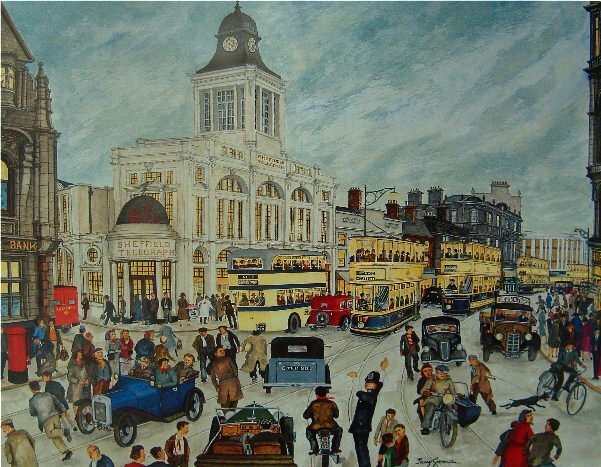 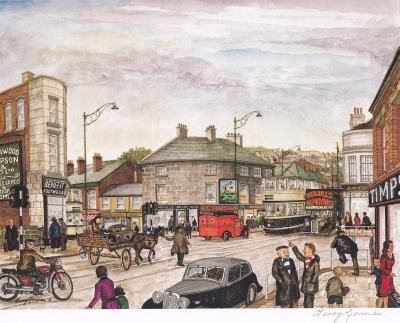 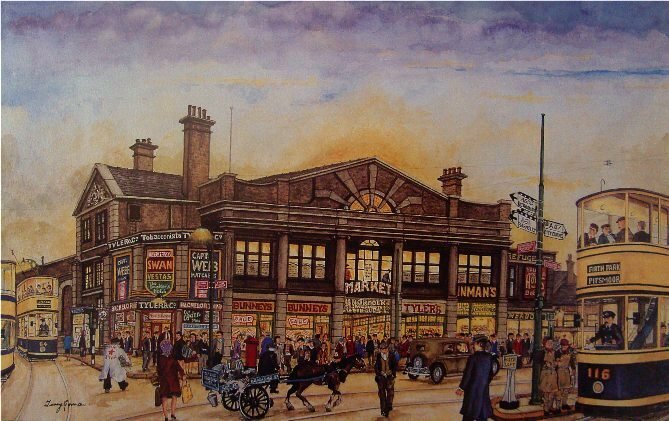 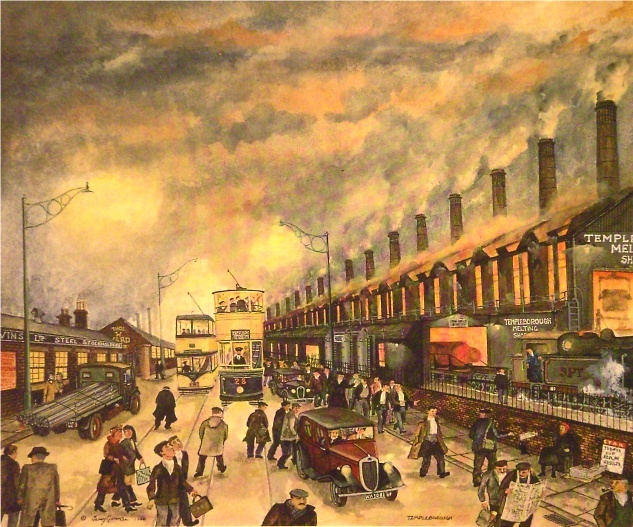 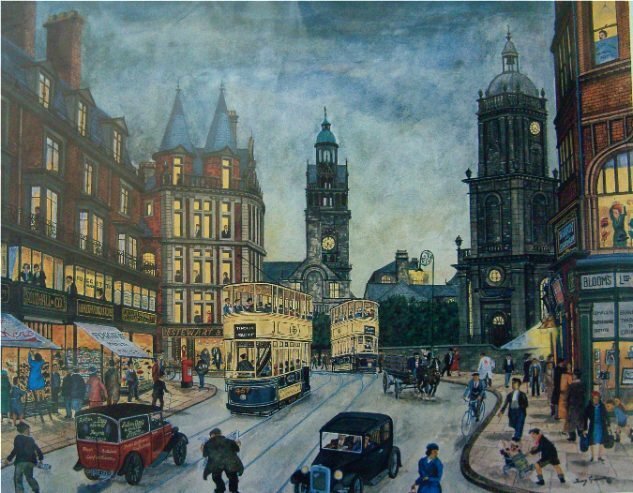 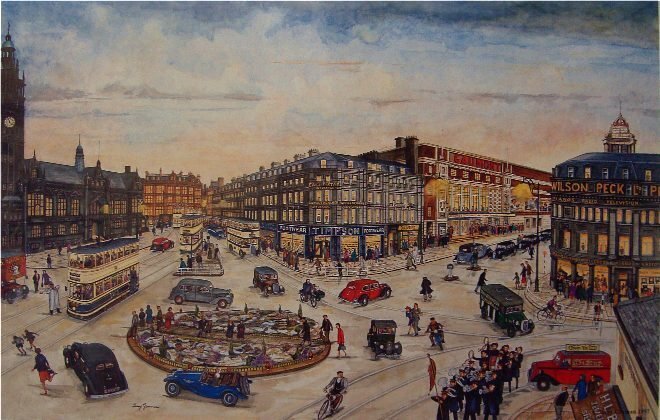 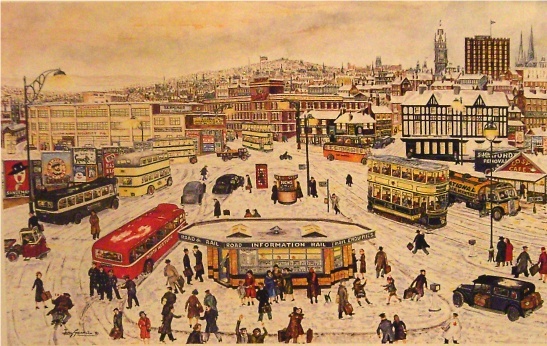 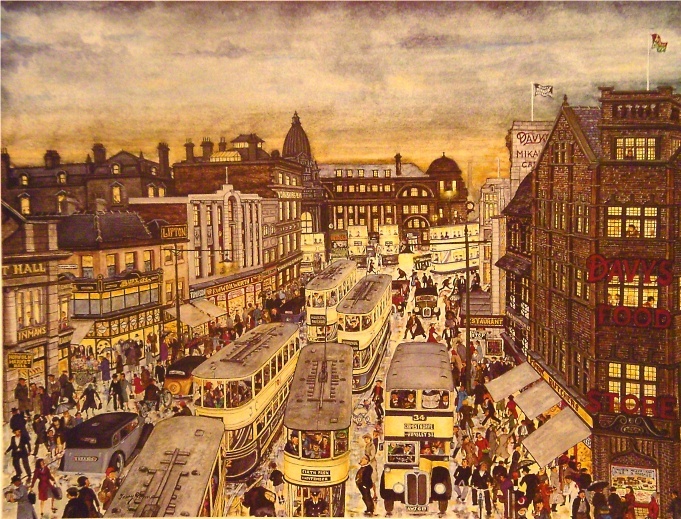 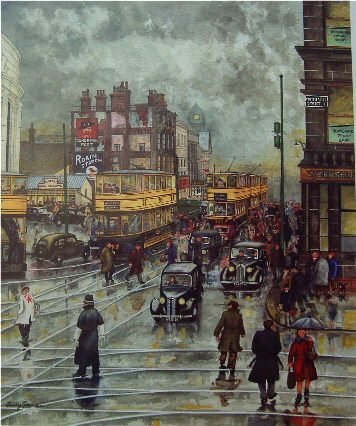 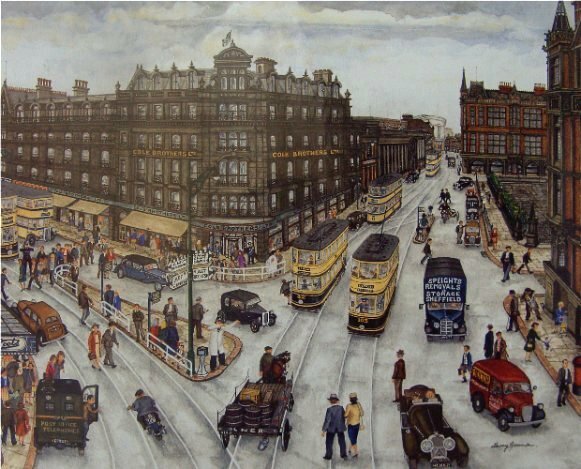 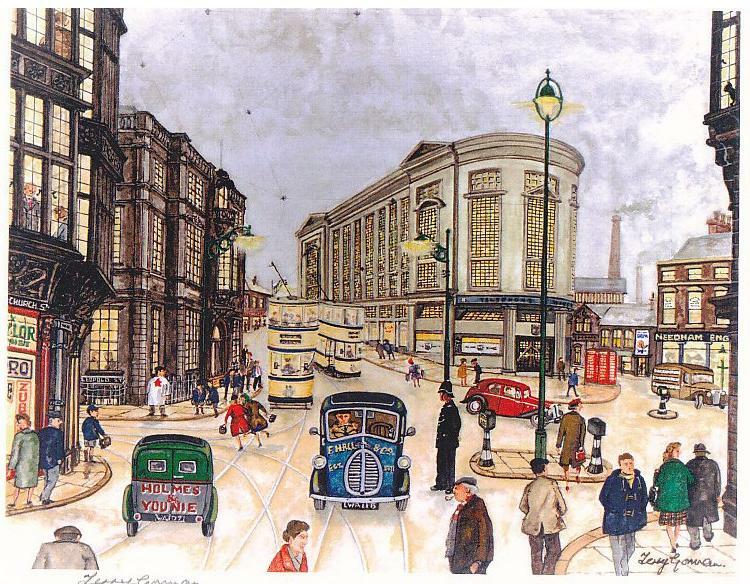 Terry has seen many changes in Sheffield over the years and has specialised in recreating nostalgic scenes of the city. 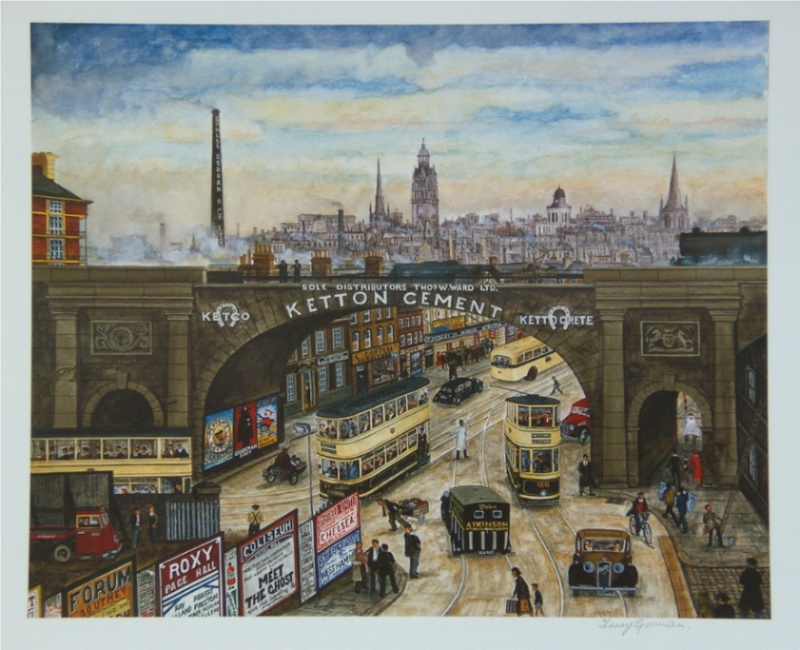 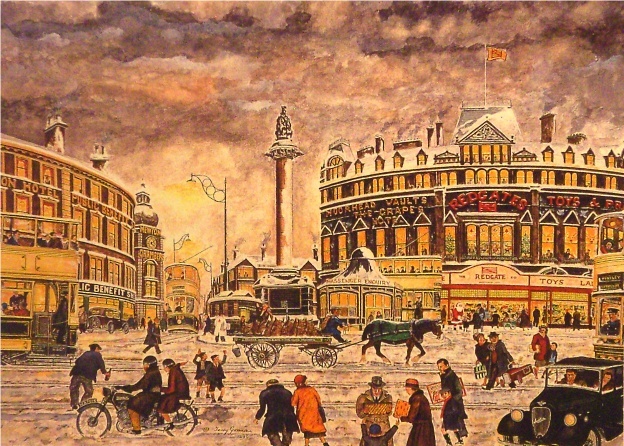 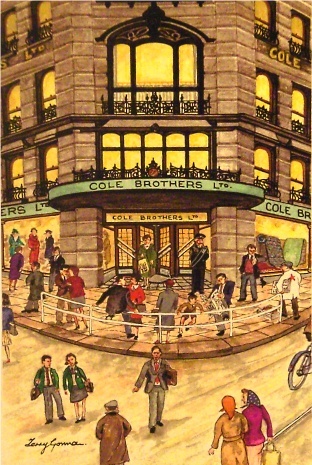 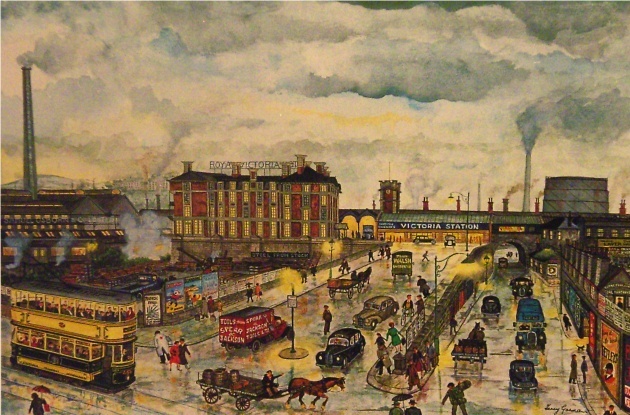 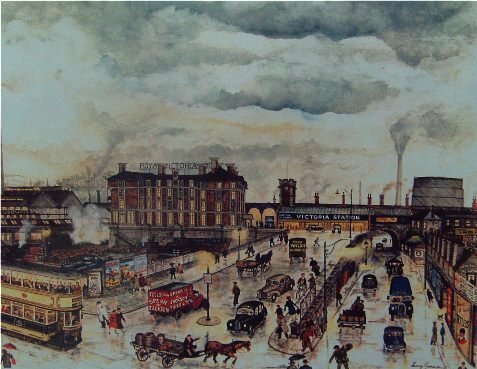 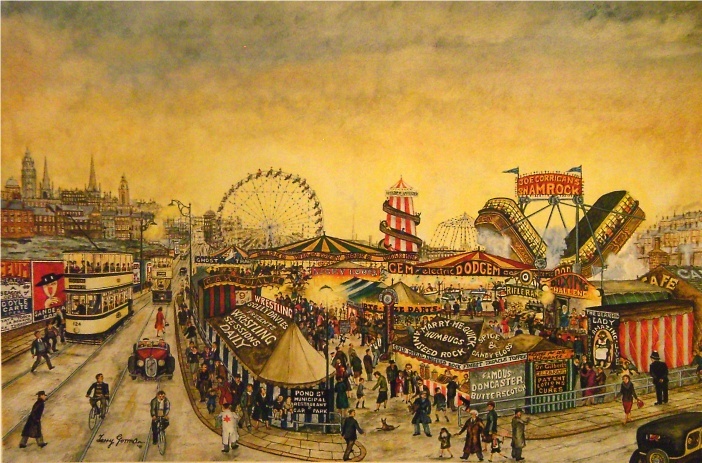 He has become one of the area''s leading artists with an extensive series of prints and limited editions of the major landmarks in Sheffield, most of which carry his three trademarks. 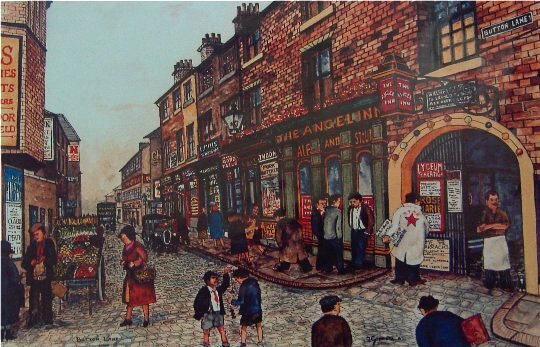 They are a Sheffield Star newspaper seller, a Sheffield United supporter and a black cat. 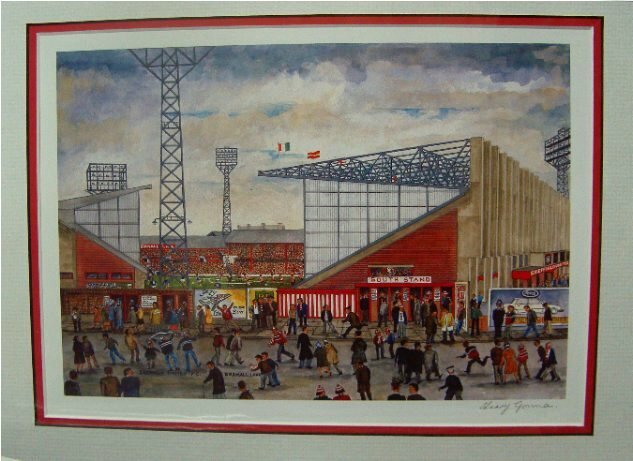 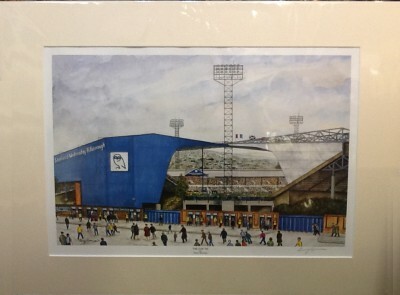 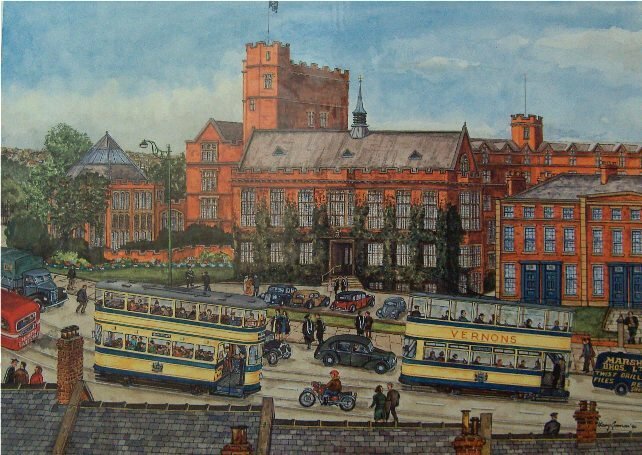 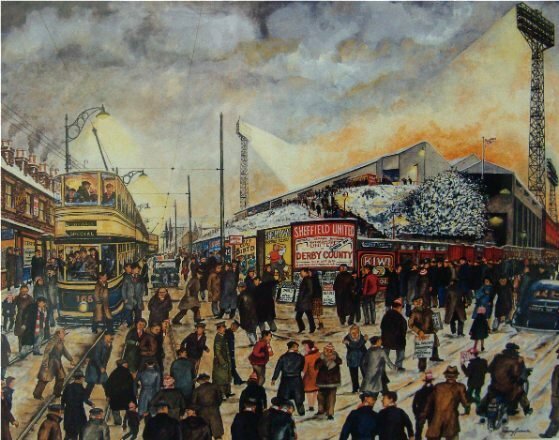 Some of the most popular prints include views of Bramall Lane, (home of Sheffield United) and Hillsborough, (home of Sheffield Wednesday). 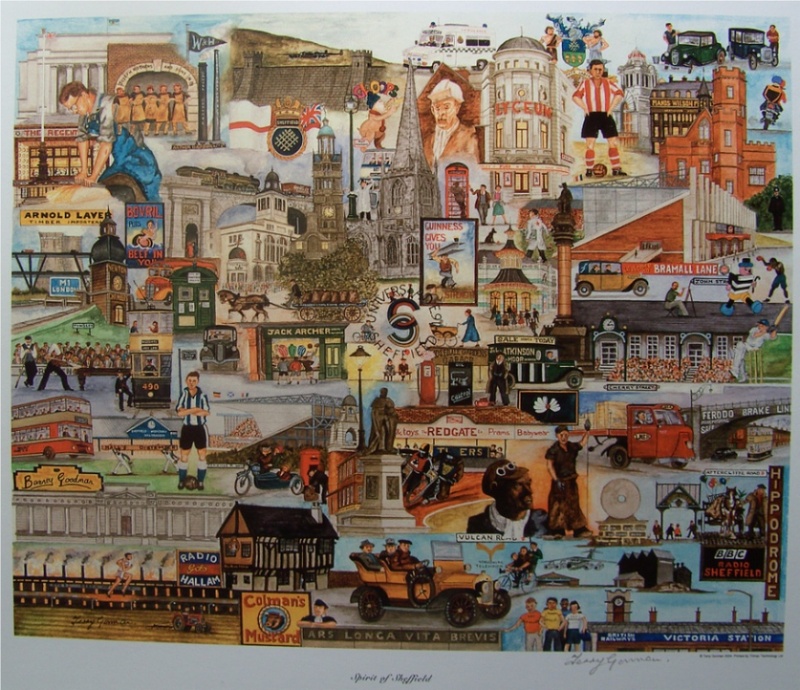 Please note; Sizes shown are approximate. 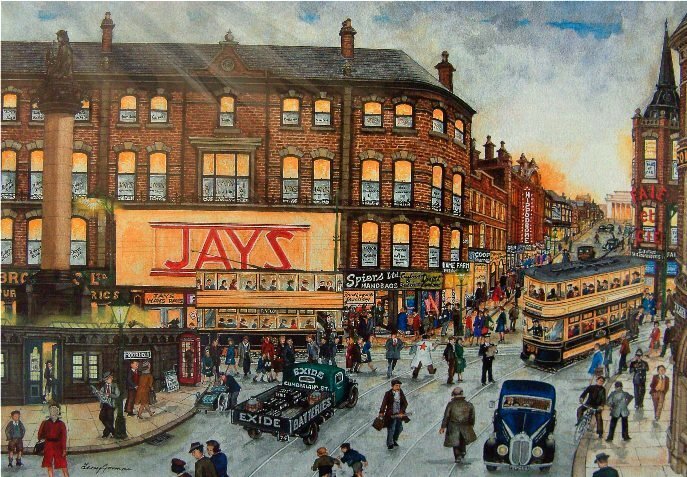 Colours in photography may vary.